What even is the "Day of the Lord" and how should we be living in light of its significance? While End Times scriptures can seem a bit confusing, God's will for us is not! His word is clear about how we should live and respond to the world around us. Learn more in this message by Pastor Jimmy. Over the course of the next four weeks, we will cover the basics of the Christian life as shared in this short, digestible book of the Bible. Join us for this new series starting this weekend! 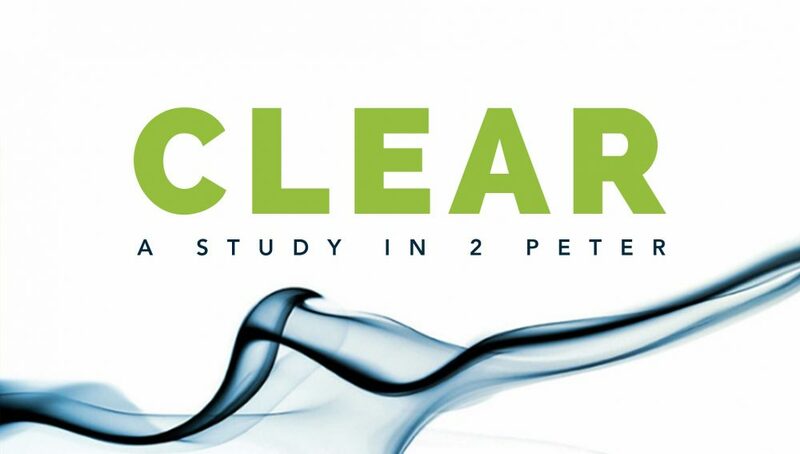 CLEAR: A Study in 2 Peter. Sunday, Oct 14 | Services times are 9:00 and 10:30.